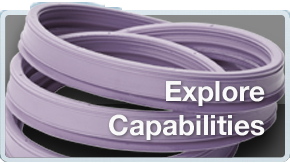 Robinson Rubber provides a variety of custom extruded rubber products including rubber gaskets, seals, bumpers and a variety of other applications. 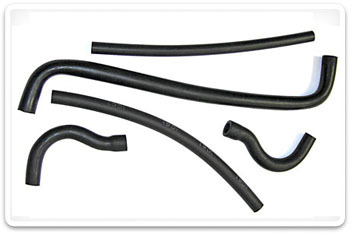 We can supply custom extruded profiles in a variety of shapes and lengths with a rubber compound specifically designed to meet your requirements. 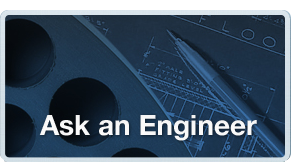 We supply prototype extrusions as well as high volume production. The extrusion process is accomplished by heating and shearing uncured rubber through the use of a temperature controlled auger screw, which pressurizes and forces the softened rubber through an extrusion die at the auger’s output in a continuous fashion. A profiling extrusion die is fixed to the auger’s outlet and the softened rubber takes on the shape of the die as it flows through it, resulting in a continuous strip of the desired profile. A variety of post extrusion curing can be done, depending on type of polymer. With our in-house formulation and mixing capabilities, we can design a rubber compound to meet your specific requirements for quality and performance. 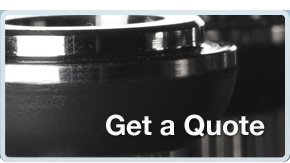 Please contact us or call us at 1 (763) 535-6737 for more information on our extruded rubber products.